Based on its owner's background of events managing, Bloom & Bush offers full service wedding & event planning, month of coordination and on-the-day coordination. Before becoming a qualified florist, Kerrie's background was as an event planner and coordinator, with over 15 years managing events. Kerrie has organised weddings, corporate training events and offsite personal development retreats and knows how to make your day special and worry-free. 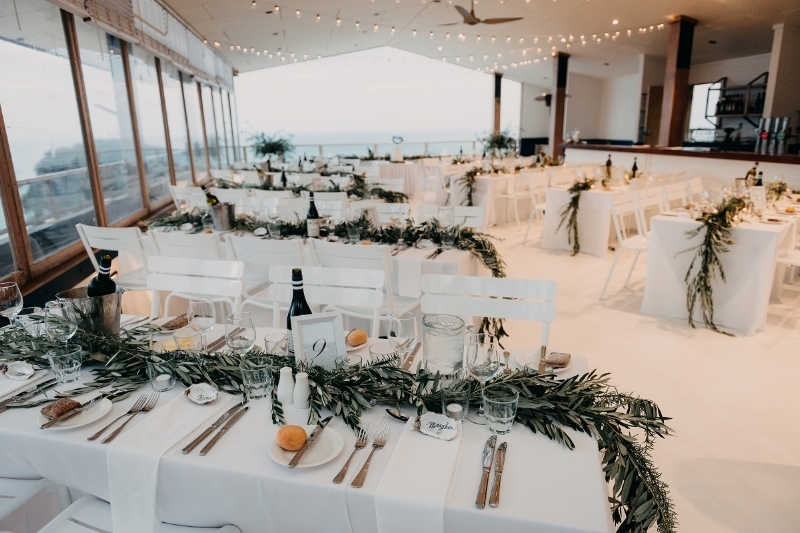 Bloom & Bush is a specialist Melbourne and Mornington Peninsula wedding and event planner, providing three levels of planning and coordination support. On the Day Coordination is ideal for couples who have planned and confirmed every detail of your wedding day and need someone to manage the day and ensure everything goes smoothly and to plan. We’ll work with your vendors, style and set up your decor and oversee all of the little details of your day. Month of Coordination is for those who would like help refining the details in bringing it all together. You’ve planned your wedding and want someone to take over in the last few weeks so that you can enjoy the lead up to your big day. Full Service Wedding Planning is for couples with little time to plan or don’t know where to start. From your invites, decor and linens, to finding your venue, sourcing your vendors and assisting you with your budget, we can help with it all. Only a limited number of Full Service Weddings are taken on each year to ensure that we are truly dedicated to our couples. Whether you would like help bringing it all together, or have little time to plan and execute the many tasks and logistics involved and need someone to organise and manage all of the little details, we can ensure everything goes smoothly. For more information please get in touch. We'd love to help!